When I first met Kevin Harrington he spoke about how important it is to be agile and innovative in an ever-changing business landscape. Technology is quickly altering the way we conduct business, and if you want to survive and be successful, you need to pay attention to what's happening around you and find your place in it all. Kevin was in the cable television business and noticed there was a large period of time in the early morning twilight hours where nothing was being broadcast. He also noticed that there were a lot of great innovators showing up at trade shows trying to promote their new products to the public. Kevin came up with the idea of placing these innovators on air during these slow viewing times, providing a great service to the start-up companies. 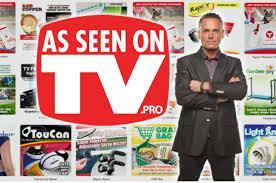 Thus, the infomercial was born! Kevin loves innovation, and being able to give these innovators a foot hold by providing them with the opportunity to be on television, led to the concept and creation of Shark Tank, an Award-winning reality show that has reinvigorated entrepreneurship in America. Kevin's passion for innovation continues to run hot. 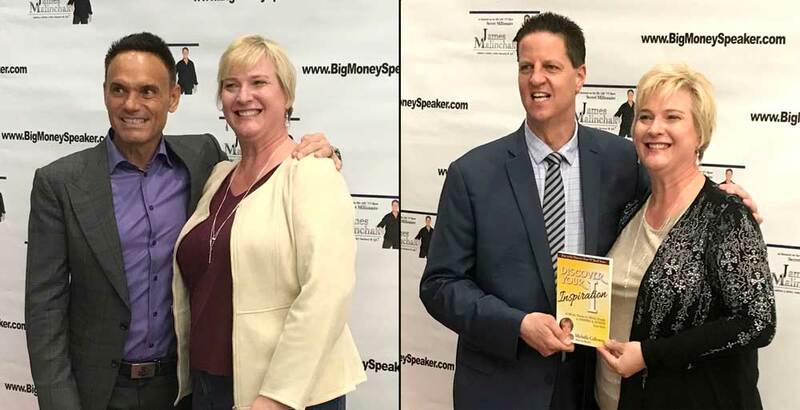 As a service to entrepreneurs, he is partnering with Marketing Mastermind, James Malinchak, featured on the Hit ABC TV Show, Secret Millionaire, to offer a two day intensive training on how to master your pitch in order to get funded. Michelle Calloway, recently featured in Inc. Magazine, has been invited to join Kevin and James for this two day intensive training. Michelle is seeking investment funding for her new tech company, REVEALiO - an Augmented Reality Video Marketing tool that makes physical objects or images COME ALIVE with video when viewed through a smart device. "Augmented reality is a core technology that will be as influential to our society as the smart phone." - Tim Cook, CEO of Apple. "It's unlike anything I've ever seen! I LOVE IT!" says small business owner, Leslie Woodard as she witnessed a business card COME ALIVE in front of her eyes. "What a wonderful way to instantly connect with someone and show them what you do." Innovation is at work here at REVEALiO. We strive to provide robust, interactive ways for business owners to disrupt their industry and have more impact, influence, and ultimately more income. 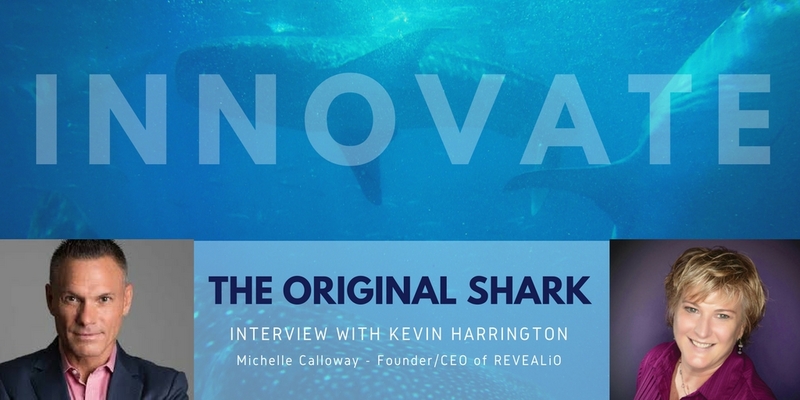 If you are a forward-thinking entrepreneur or business owner looking to quickly connect with people and influence their buying decisions, we invite you to take a good look at REVEALiO. It's stopping people in their tracks and getting you noticed.